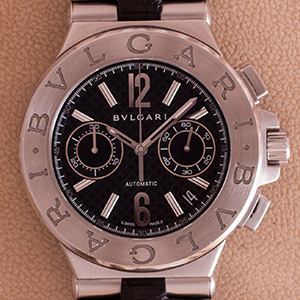 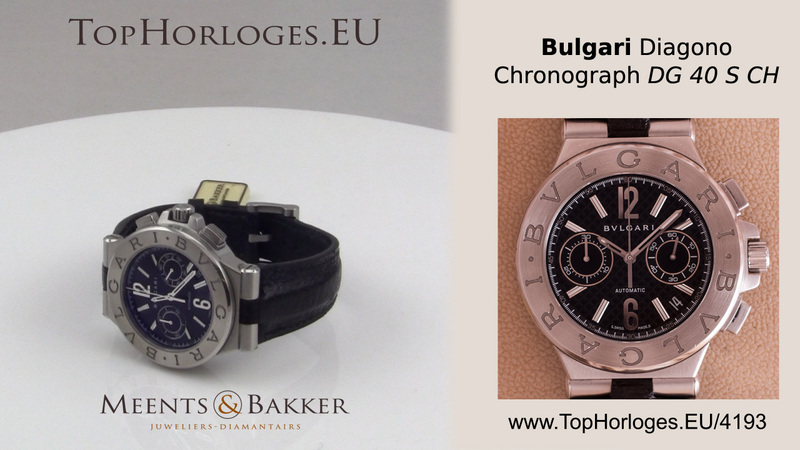 Barely worn Bulgari Diagono Chronograph. 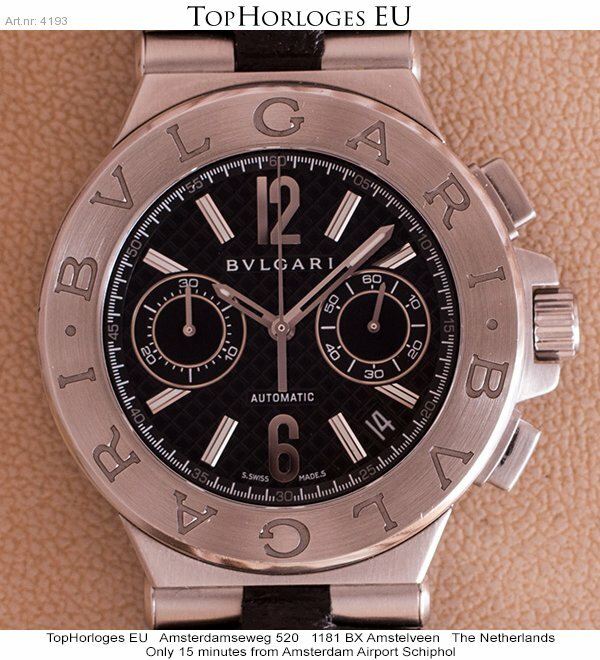 Automatic, 40mm steel case with balck leather strap. 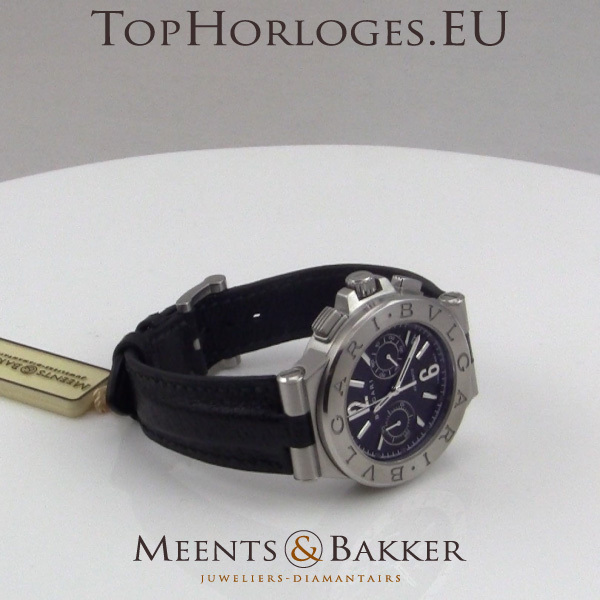 Comes with the original box and a certificate with 12 months warranty of our shop.